Enjoy a day on board of one of SPS modern and well equipped yachts along Taormina’s enchanting coast and romantic bays in the middle of the Mediterranean Sea. 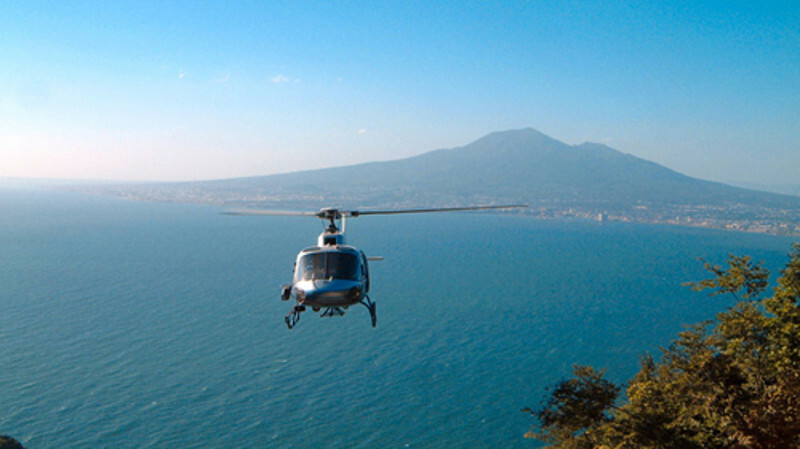 Fly with Sicily Private Spot on our helicopters. Sicily like you’ve never experienced before. 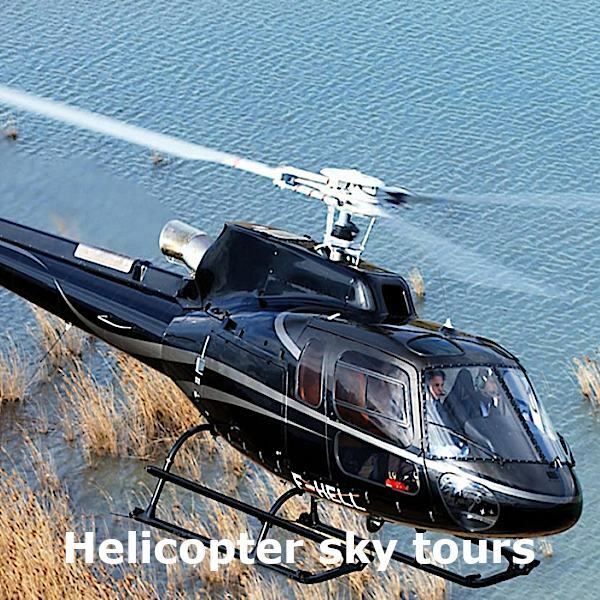 A sky tour for a sightseeing experience or a full day exploration. Many beautiful places of Sicily are not reachable by sea. Discover the secret places hidden to foreigners. A highly customized service. 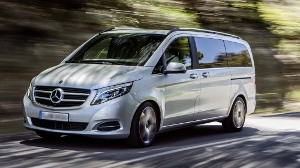 Luxury excursions with limousine or deluxe minivan. 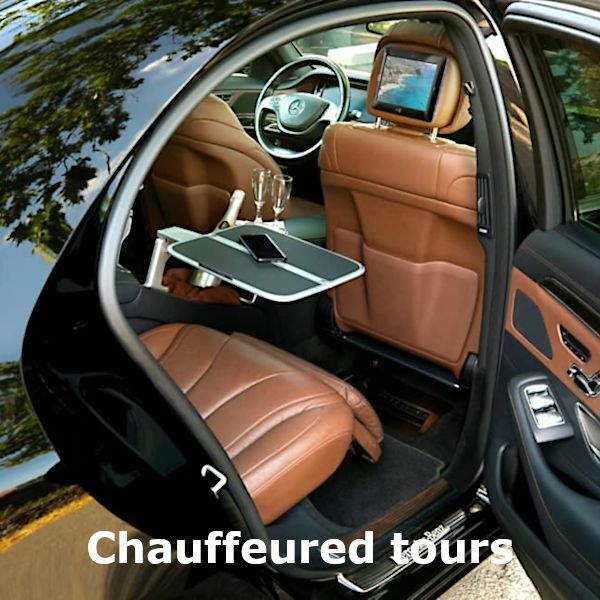 Sicily Private Spot provides a full range of high quality, luxurious, safe and reliable transportation services. We will be delighted to show you the hidden corners of the Island and introduce you to the inner soul of Sicilian people to create the holiday of a lifetime. 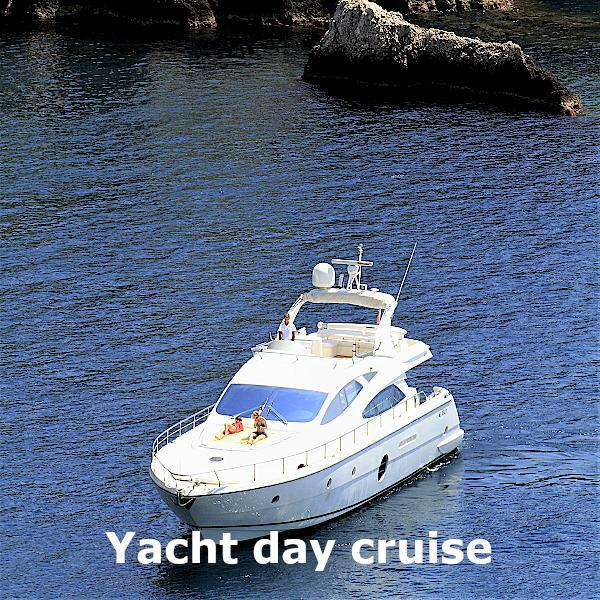 Discovering Sicilian treasures by luxury yacht and sailboat, limousine, offroad vehicle, helicopter and private jet. All our services are centered on the concept of time, your time. Give yourself the privilege of being carefree for a while, even for just a single day. We will interpret your wish, for your dream vacation, in the real essence of Sicily. 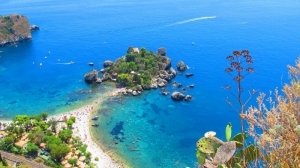 Sicily Private Spot luxury private tour, excursion and luxury services package is valued since 2005 by all guests of Taormina’s leading hotels and the best world luxury travel agency. We will be honored to design your private high life journey. Passion, culture and style are our choice. Taormina, Aeolian Islands, Stromboli, Siracusa, Ragusa, Catania, Etna helicopter flight, Etna by offroad & wine tasting, fishing, dinner on board, luxury week charter. Harbors: Giardini Naxos (Taormina ), Portorosa (ME), Milazzo (ME), Porto dell’Etna (Riposto-CT), Catania, Siracusa, Marina di Ragusa (RG), Palermo. Limousine, van and sedan: Taormina, Catania, Siracusa. Private Jet Airport: Catania, Palermo, Reggio Calabria. The best choice to enjoy in the beauties of the Taormina bays . We will cruise along the enchanting bays of GIARDINI NAXOS and CAPO TAORMINA, the famous ISOLA BELLA, the bay of MAZZARO’ and the MERMAIDS BAY. During the cruise you’ll have several chances to swim, to snorkel or just sunbath on deck. Enjoy these moments of total relaxation in the most desired destination of the Mediterranean Sea. The beautiful Castle of S. Alessio can be reached by choosing the full day cruise. Emotional flight on the top of volcano Etna. Once at the top (3.500 Mt./11.500 Ft.) you can admire the lunar landscapes and the active craters, often smoking. You can see the indelible marks of lava flows that characterize the topography of the area and also the coasts of Sicily to the Calabria. 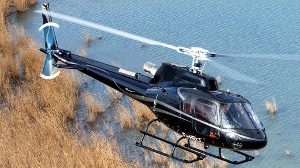 The 20-minute flight is carried out with an Ecureil AS 350 with a maximum capacity of 5 guests. A sky tour for a sightseeing experience to discover to discover the incomparable sensation of the wild majesty of the volcano. This is a unique opportunity to visit one of Mother Nature’s most spectacular shows: the eruption of the Stromboli volcano. Discover the beauty of the Aeolian Islands, Unesco’s World Heritage cruising towards Panarea and stop to admire the beautiful nature of this island where you can swim, snorkel or land and discover the taste of a fantastic seafood restaurant. 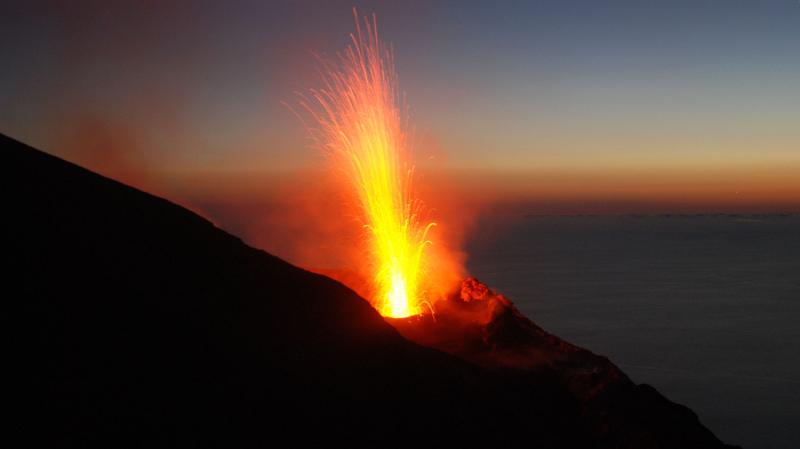 At sunset we will reach Stromboli where we will stop just in front of the Sciara del Fuoco to admire the explosions of the volcano and enjoy a glass of Prosecco. Live and taste Mount Etna, the biggest and most active volcano in Europe. 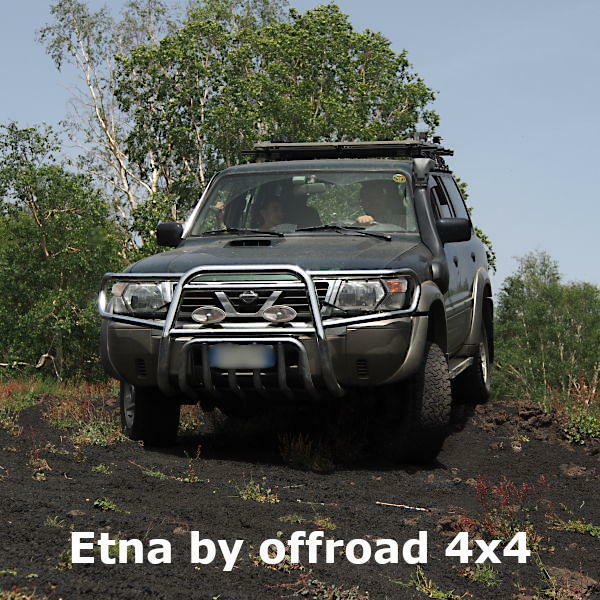 We will visit with offroad 4WD natural site ancient and recent lava flows at 2,000 mt. 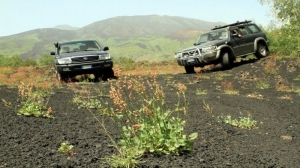 (7,000 ft.) across exciting and remote offroad trails on Mount Etna admiring villages at the foot of the mountain and the beautiful view of the “Valle del Bove”. In such a unique location and striking setting wine tasting will be served in a famous vineyard where you will also enjoy a tasting of typical Sicilian food. Perfect for nature lovers and wine connoisseurs. Tour operator authorized Regione Sicilia Assessorato Turismo, Sport e Spettacolo. Agencies and tour operators can register here to request access to our reserved area.